Thank you so much for donating the tickets to the Chris Young Concert. 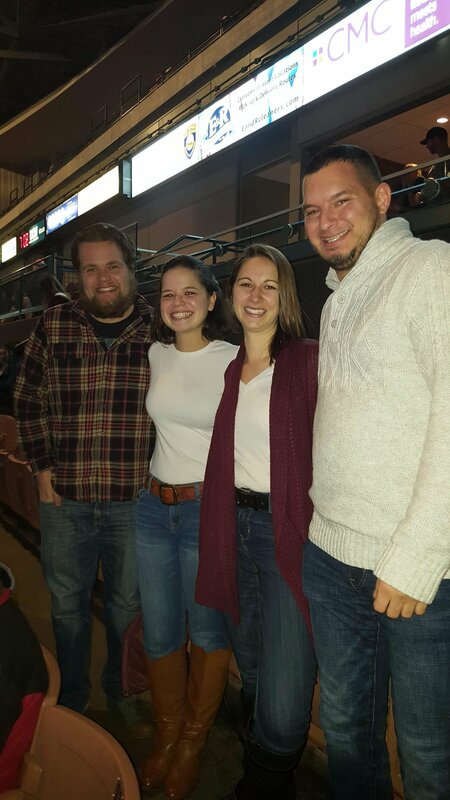 My family and I had such a wonderful time. 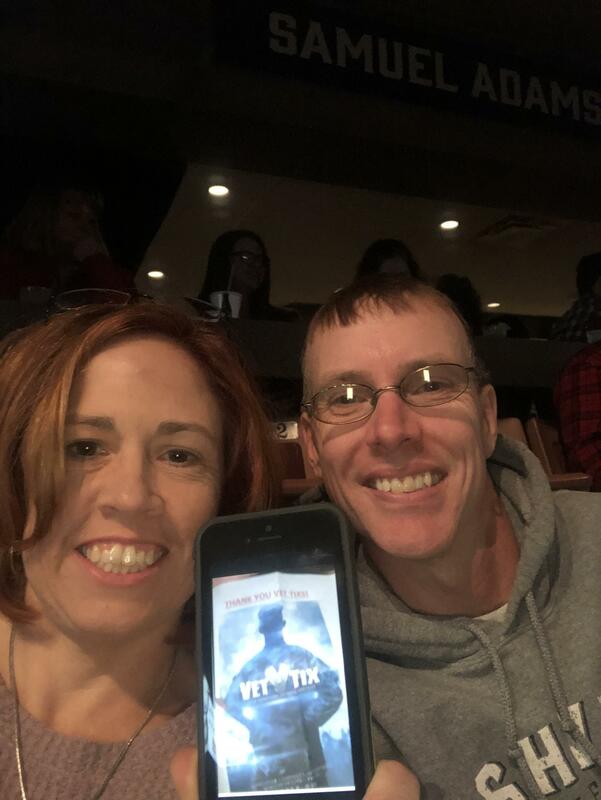 Thank you to AEG and to VetTix for the Chris Young tickets. 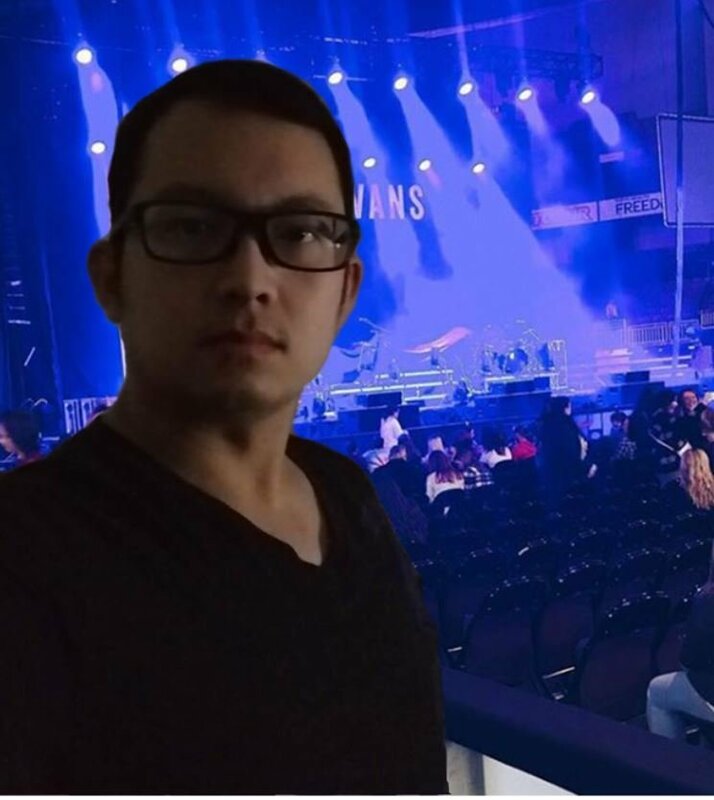 It was a great concert. 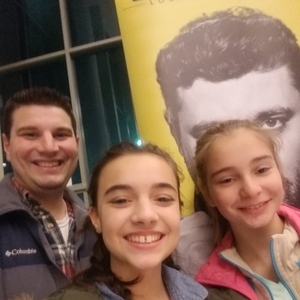 Thank you AEG for the donation of 2 tickets to Chris Young at Snhu arena with Dan and Shay. 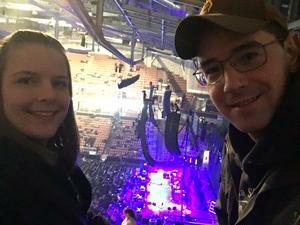 My friend and I had a wonderful time at the concert and the arena staff were very accommodating with help to the seats. 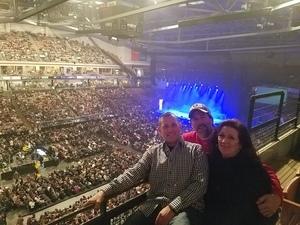 Thank you AEG for the Chris Young concert tickets. I brought my sister and neice with me and we had a great time. 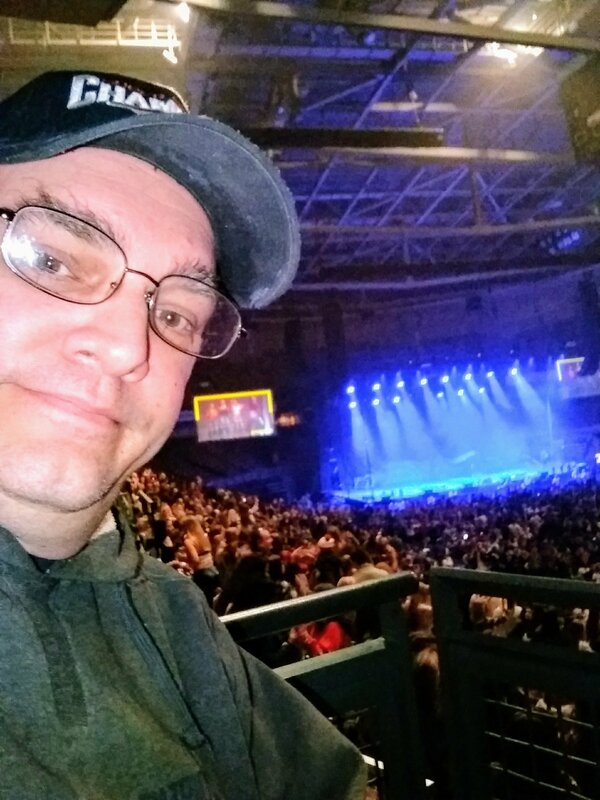 It was so nice to enjoy a show at the end of a long week delivering mail It was definitely appreciated by all. I'd really like to say thanks as I was trying to find something different for my wife on her birthday. 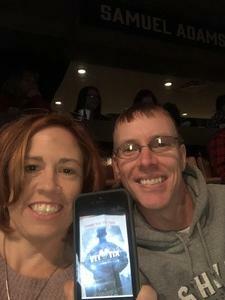 These tickets came up and it was a perfect gift. 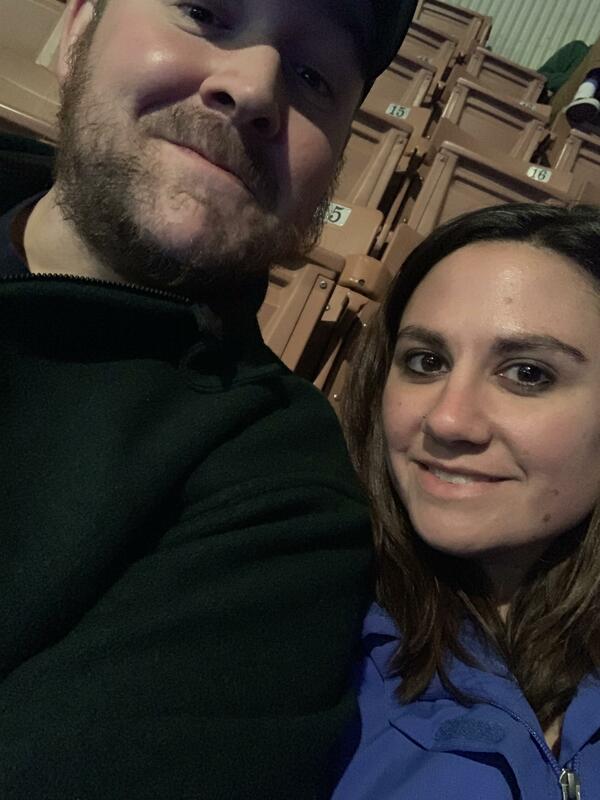 She / we had a great time. 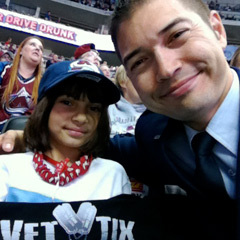 Thank you for making her day. 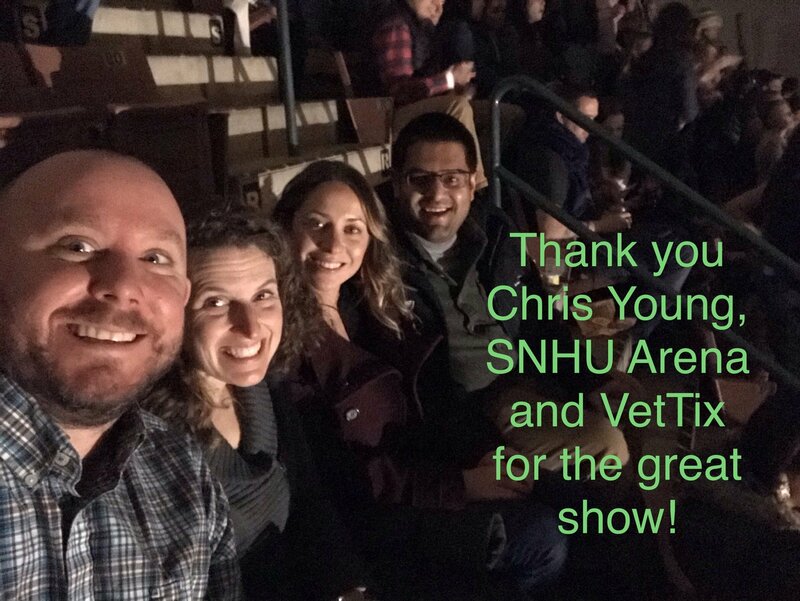 Thanks to AEG and vettix for tickets to a great Chris Young show! Greatly appreciate your generosity and all you do for veterans?! 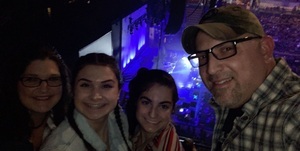 Thank you to AEG! 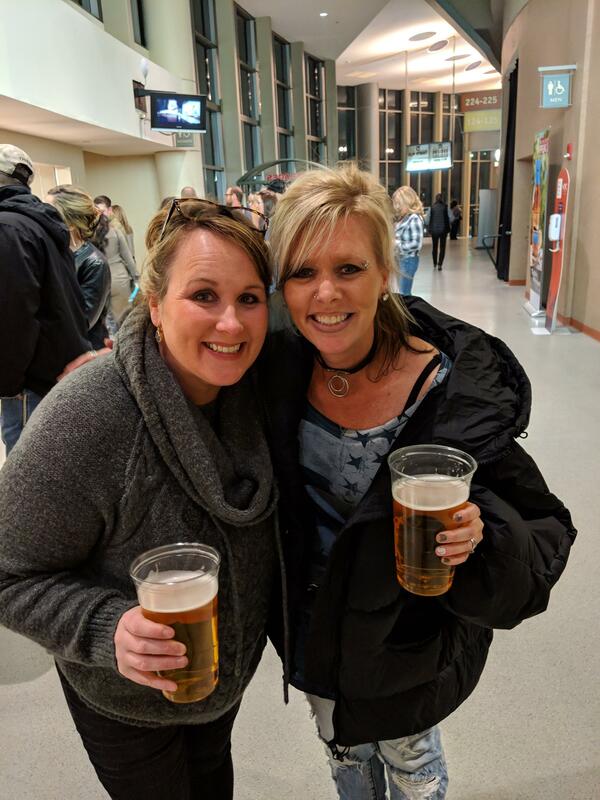 A night out was very much needed and We had a great time at the Chris Young concert! 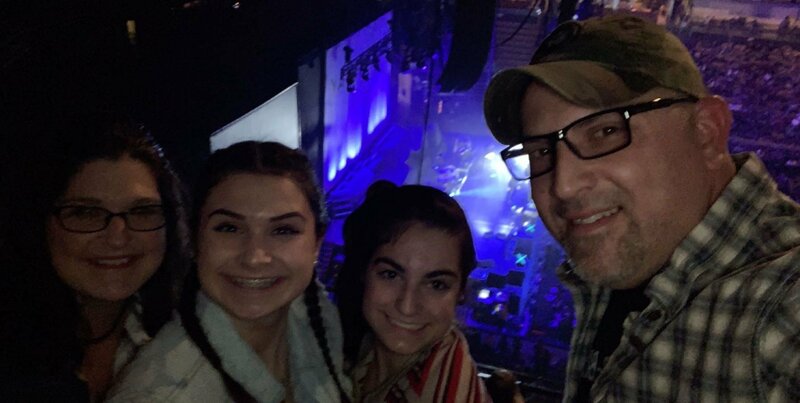 Thank you AEG for the tickets to Chris Young. 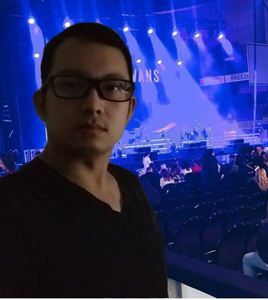 It was a great concert and venue. 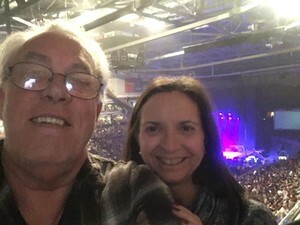 It was our first time to Manchester. Lovely city with plenty of nice restaurants. 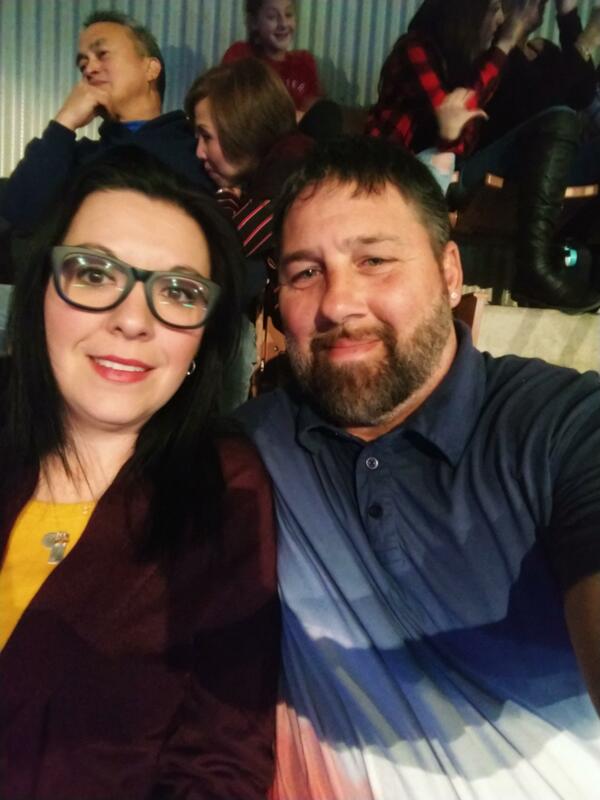 Chris Young and Dan & Shay was quite the show to see my wife is a huge fan of Chris Young and I am grateful to have the chance to make our date night one to remember, thank you very much for the donations and words are hard to explain the appreciation for the experience. Thank you very much for a joyful night out. 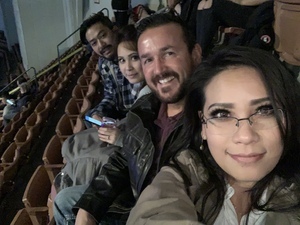 AEG thank you so much for the tickets. 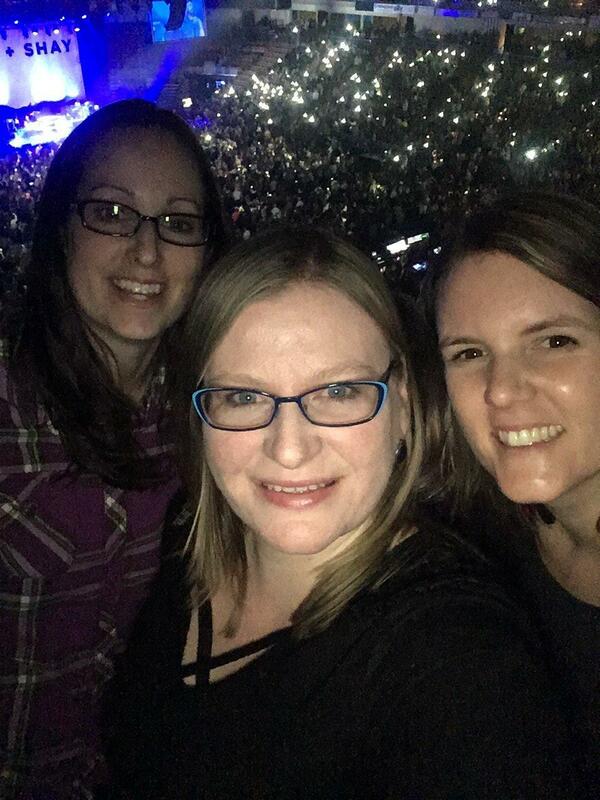 This was one of the best concerts we have ever seen. 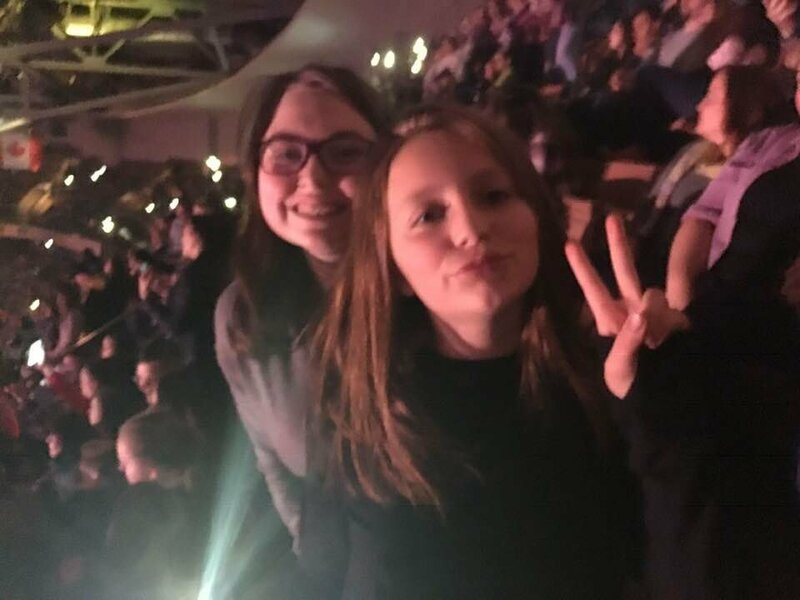 Thanks for allowing us to make this two of our kids first concerts. 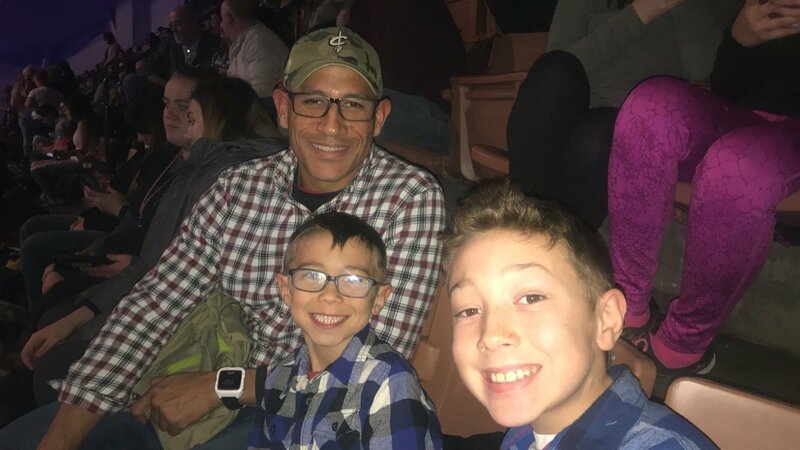 It was perfect and they had so much fun! Thank you AEG for your generous donation!! My family and I had a fantastic time!! It was especially fun for my wife and daughter as Chris Young and Dan+Shay are two of their favorite artist. Thank you Chris Young and AEG for this wonderful performance! 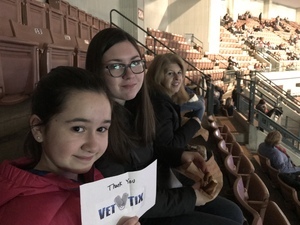 as always thank you vettix for making it happen! Thank you for these tickets! 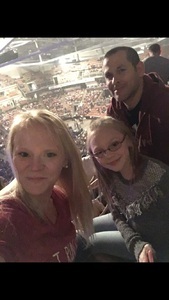 It was my daughters first ever concert and it would not have been possible without your generosity! Thanks! 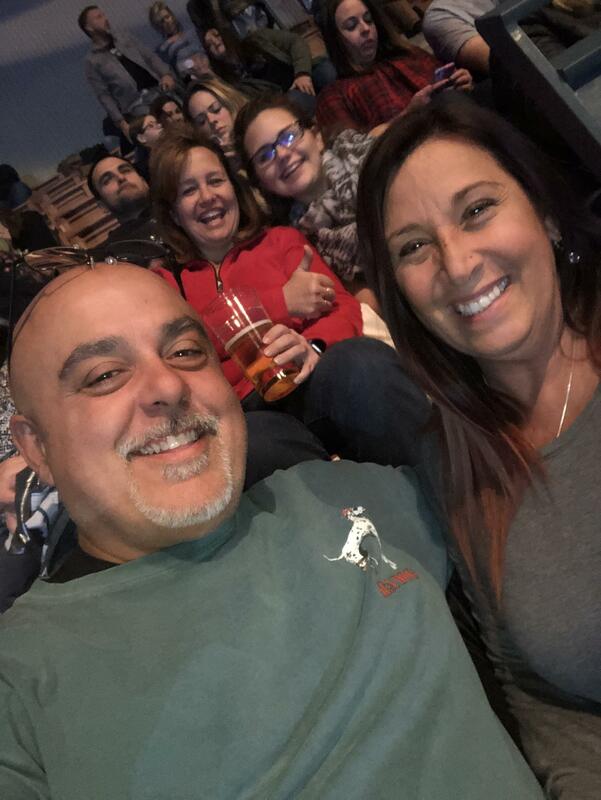 Thank you so much for you generosity, my wife and I had a great time at the event because of you. 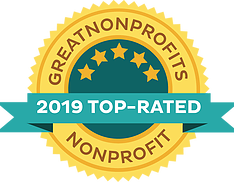 So again we are truly grateful. AEG thank you for the donation of these tickets. 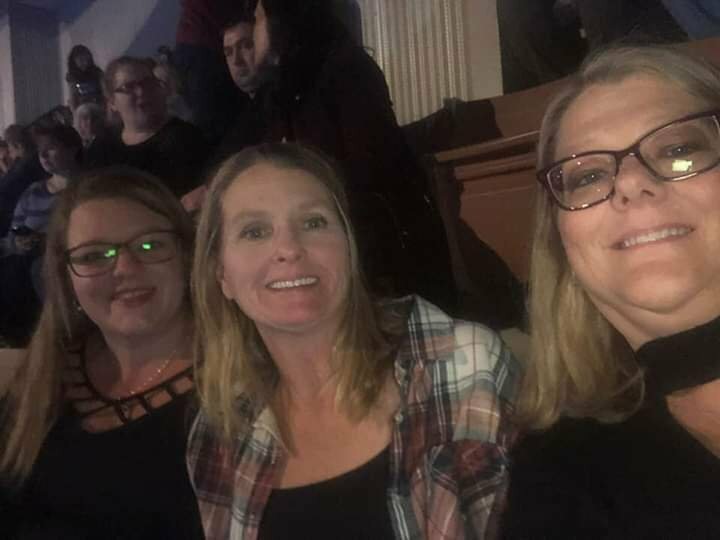 I had seen Chris Young earlier this year and liked being able to share the experience this time with friends of mine. 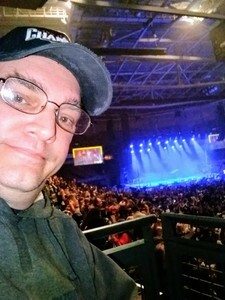 It was another great show and the arena is nice almost anywhere you sit. Thank you so much AEG! 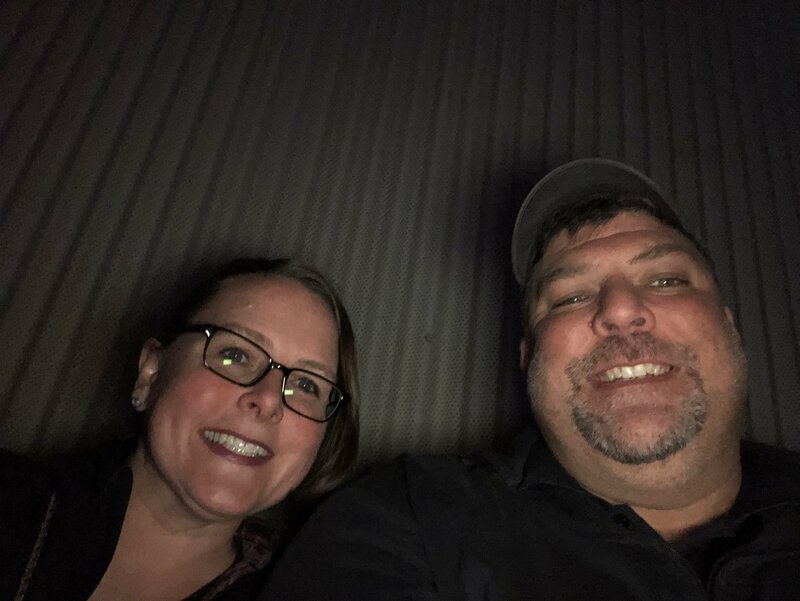 We really enjoyed the Chris Young concert, we felt so lucky to be able to be there! 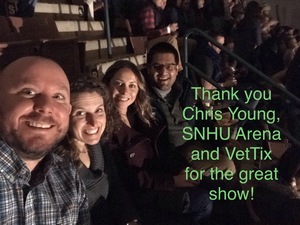 Thank you AEG, Chris Young, SNHU Arena and VetTix for the great show! It was an amazing night! 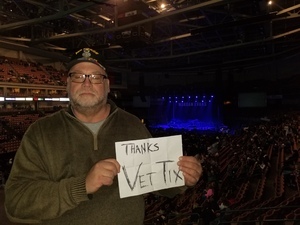 Thanks VetTix Chris Young Manchester, NH. 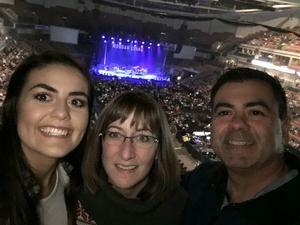 Thank you so much AEG for being so generous, my family and I had a great time at the concert, the concert was very Christmas oriented, which made for a great evening. 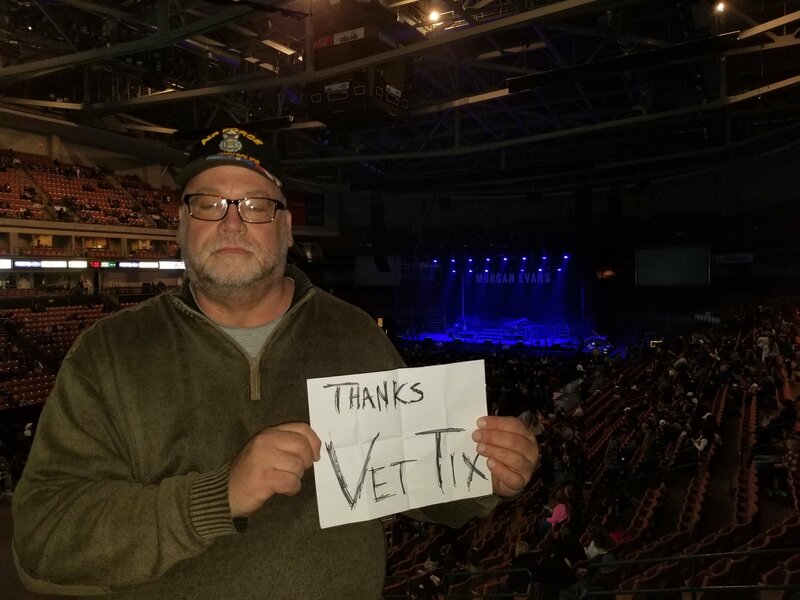 Thank you so much VetTix & AEG! 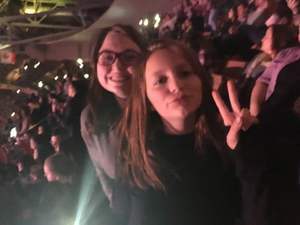 This was my daughter's and step-daughter's first concert and they absolutely loved it! 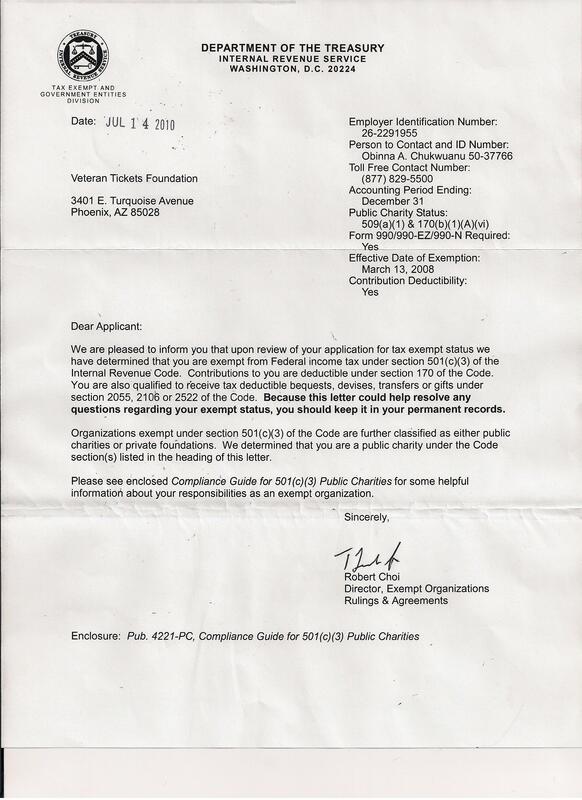 We really appreciate your generosity. 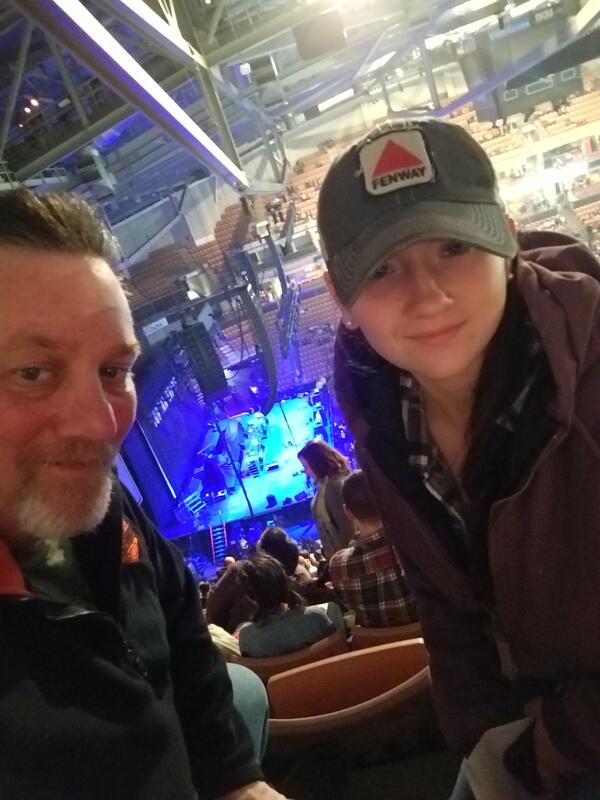 This was an early XMAS present for my daughter & birthday present for my step-daughter. Thanks again!